Earlier this week we reported that Harry Kane was crowned champion of the Tottenham Hotspur FIFA 14 tournament. Now, having recorded a hat-trick of impressive victories over Tottenham, Bayern Munich and Arsenal, the Manchester City players made the most of their hard earned down time and hosted their own in house FIFA 14 tournament. Watch the video below to find out which Manchester City player emerged triumphant when Micah Richards took on Jack Rodwell. 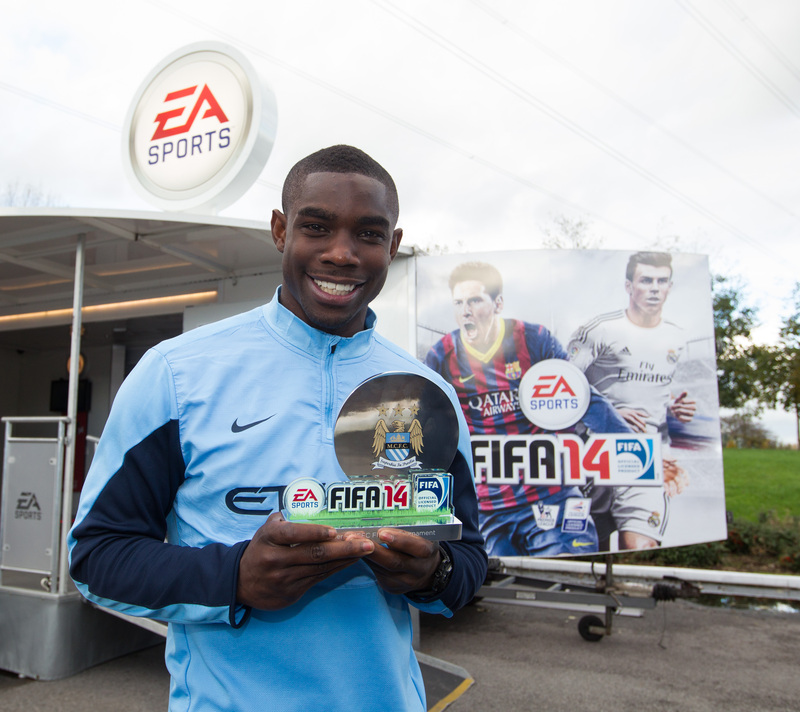 Who did you think would win the FIFA 14 tournament? Let us know in the comments section below or on our Twitter and Facebook pages.